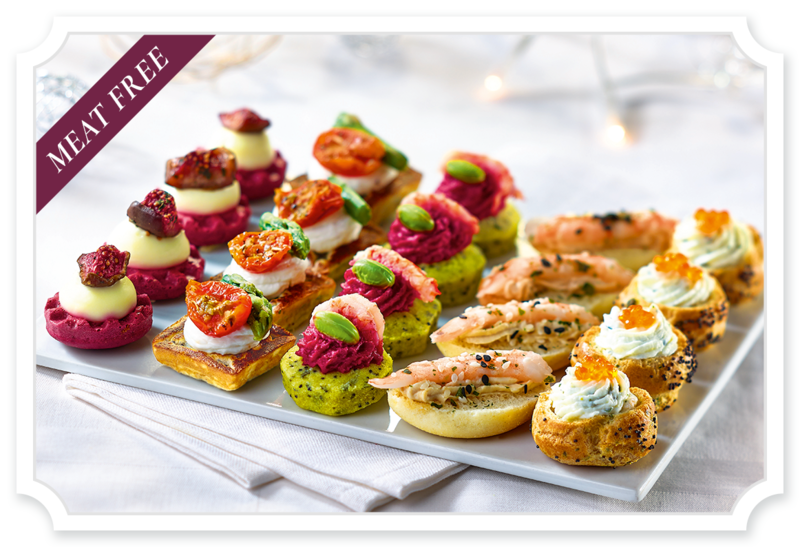 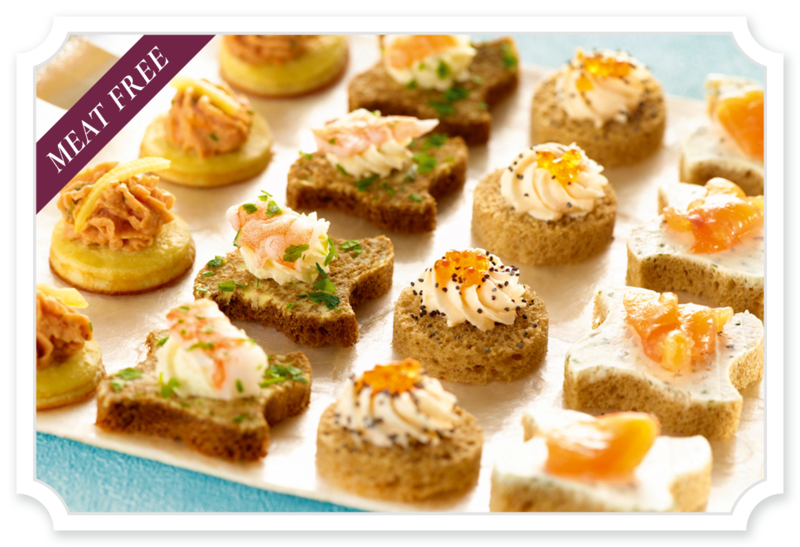 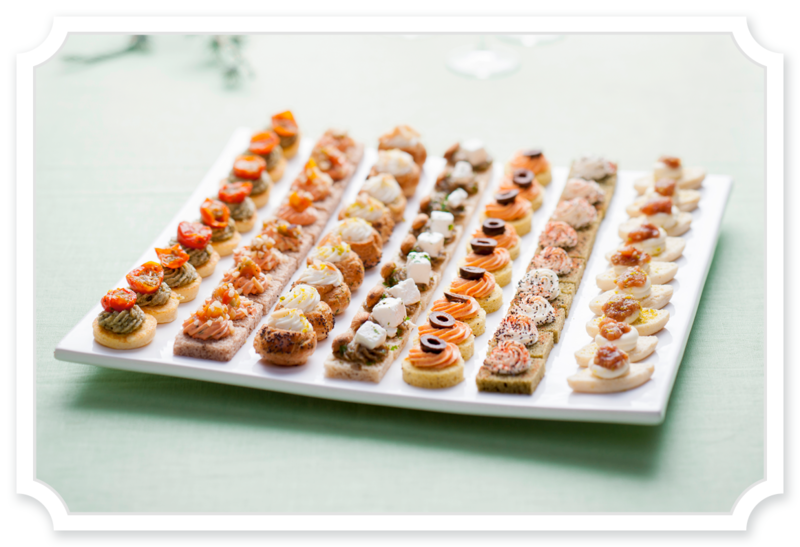 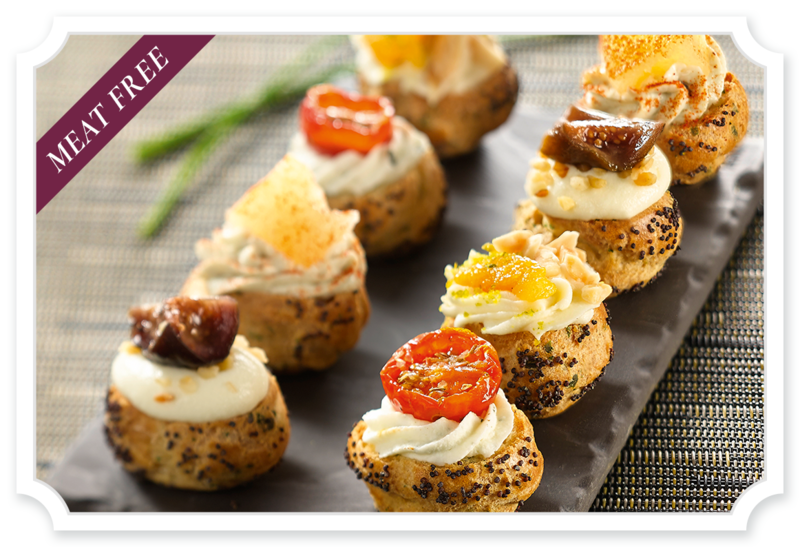 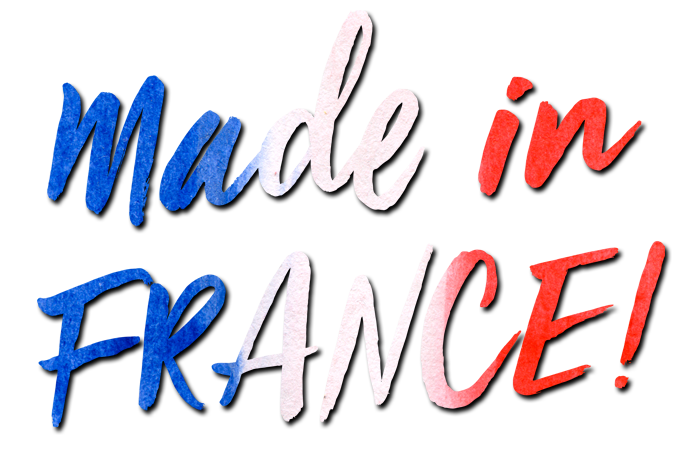 Made with the finest ingredients, prepared by our expert bakers and cooks and hand-finished, our French savoury canapés offer a wide range perfect for catering any event, from weddings to awards, cocktail parties to conferences, we have a bite-sized delight to suit them all. 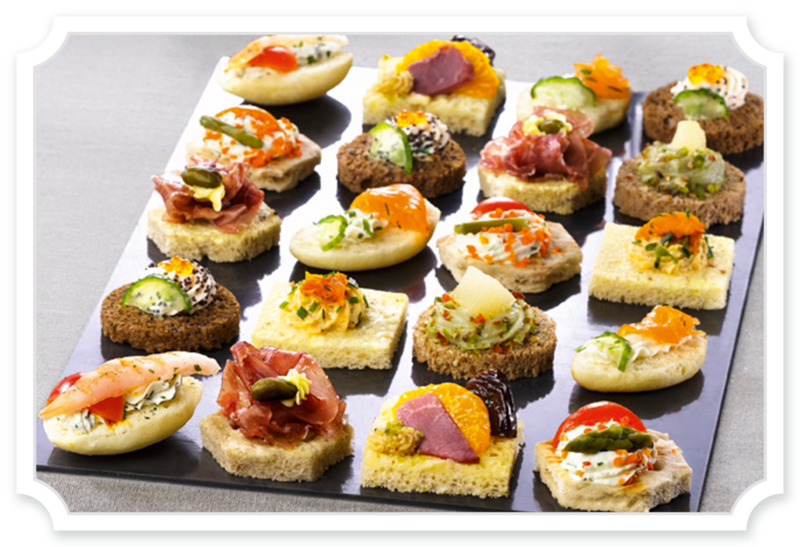 With premium seafood, authentic cheeses, chou pastry or our own speciality bread bases, our elegant savoury canapés range will help you make that all important first impression. 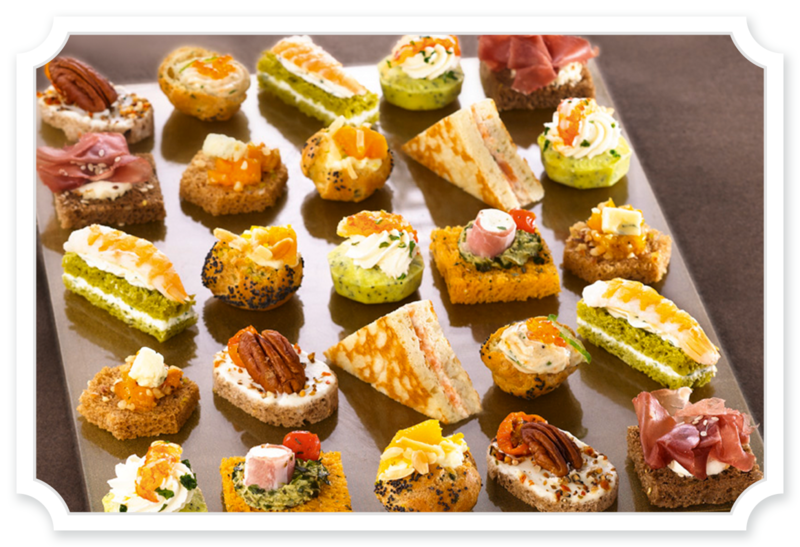 And rest assured they taste as good as they look (and sound), delivering consistency and quality you can rely on, so that you can focus on the main event.